It is during election years that the precarious nature of our republic is most evident to even the politically disengaged. 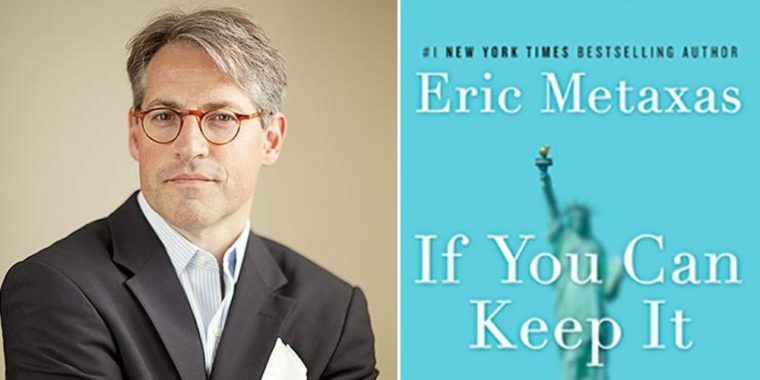 Eric Metaxas newest book that releases today does a great service to our Republic by publishing a book that addresses the fault lines in our political system yet at the same time offer hope for the future by examining the foundations of the past. Both Guinness and Metaxas build their case for sustainable freedom around Guinness’ “Golden Triangle of Freedom.” The Golden triangle of freedom states that for us as a country to maintain her freedoms we need three interdependent things, freedom, virtue, and faith. If you lose any of those there ingredients, our republic will decline and eventually commit suicide. Guinness uses a more philosophical approach to the idea of the Golden Triangle. 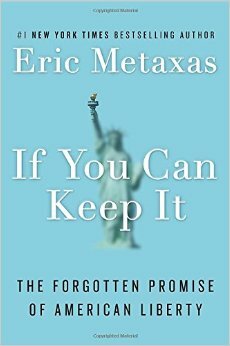 Metaxas uses a more historical approach. Because of the similarities and the difference of each they compliment each other very well. Reading Eric’s book, I was deeply impacted by not only the tenuous nature of freedom but the responsibility I have to keep Ameria free. It is very easy to get cynical when our voting options are a potential tyrant and a potential inmate. As a Christian and a parent, we must do the follow to be faithful “keepers” of the freedoms we have been given. We must read biographies of great men and women who lived lives of faith and virtue. We must do more than just read them we must pass on the stories of their lives to our kids. We must live lives of virtue empowered by the grace that only the Spirit of God can provide. My desire as a Christ follower is that every person to come to a saving knowledge of Christ. I want to live a life that reflects the love of Christ and demonstrates the transformation the gospel provides. We must make goodness fashionable – If we as a country continue to be ruled by our vices rather than by virtues I fear for the world, we leave our grandkids. We must pray for personal and national revival. One of the things I never realized was how much the Great Awakening affected the birth of our nation. The events in the news daily, the posture of our culture reveal that we are a country that has largely abandoned virtue and has so personalized and segmented faith that our freedom that was bought at such a high price is hanging by a thread. There is time to reverse the damage but to do so we must fight, we must love, and we must trust. I completely enjoyed “If You Can Keep It: The Forgotten Promise of American Liberty.” In the next few months before you cast your vote for our next President do yourself a favor turn off CNN and Fox and read “If You Can Keep It” and “A Free People’s Suicide.” They will give you a new sense of gratitude for the blessings we have received and perhaps a fresh perspective to see past the craziness of our time to what has always made America so unique and so exceptional, flawed yes but still exceptional. The shining city on a hill that Reagan always said it could be. I have been huge Metaxas fan since his voice work as the narrator of VeggieTales rendition of Ester. I joke. I frist became aware of his writing from his book on Bonhoeffer and have since read most of his books. In his writing, his candor, wit and wisdom always shine through. Eric’s newest book If You Can Keep It is no different. I will be posting a review on my blog of Eric’s book in the coming days. I really enjoyed it. It releases officially this Tuesday, June 14th. Here is the Amazon link to pre-order until then and to purchase after the 14th. How did the idea for the book first come about? knew, and as my thinking on it all expanded I realized I needed to get my own thoughts into a book — and to promote that book as widely and forcefully as any book I would ever write. Because I saw that once America devolved to being “America”, the whole world would suffer. Despite our ills and shortcomings, we have been a beacon of liberty to the whole world — my parents, for example, as I discuss in the book, who came from places of misery to this place that represented hope and a future — and if that beacon should go out in our generation, what Lincoln called the “last best hope of earth” would have vanished. It would be as though we had effectively committed suicide because we had forgotten to eat. So to cut to the chase, this book is about saving America, and in doing that, saving the world. That’s all. No pressure, right? Throughout the book you refer to the popular quote “America is great because America is good, and if America ever ceases to be good, America will cease to be great.” What does that mean to you and how has America strayed from that? This has manifested itself differently between liberals and conservatives. For example, conservatives have sometimes felt that America’s greatness was indeed that kind of chest-beating pride that people have misunderstood as “American exceptionalism,” and have forgotten that we have an important role to play in reaching out to the rest of the world, in welcoming others to our shores and in sharing our blessings — whether ideas regarding freedom or material blessings — with others. They’ve sometimes acted as though greed were indeed good, as though laissez-faire capitalism didn’t require a moral component to work as it should. And they’ve sometimes acted as though self-government didn’t require virtue — and a people and ethos that that prized virtue and hailed it as a social good. On the other hand, liberals have mostly in recent decades misunderstood the role that faith has played in our history and will continue to play if we allow it to do so. People of faith have been at the forefront of the Abolitionist movement and the Civil Rights movement. These were not secular movements. Our history in doing good could not and did not happen without people of serious faith playing a vital role, so to allow a new secularism to push people of faith out of the cultural conversation is to deny our history and to prevent our future together in any meaningful sense. In If You Can Keep It, you write that self-government cannot exist without virtuous leaders. What do you think has been the biggest cause of the erosion of virtue in our modern-day political leaders? One of the things I have come to discover in reading old books is there is nothing new under the sun. That when you take the time to discover what people have said in centuries past you realize how profound they really are. You see how relevant old things are. They help us see what is good, true and beautiful because it has always been so. The relevant of today is fickle and given to fads and trends. What was relevant centuries ago is in many ways more instructive for us as leaders. Do Kanye and Kim define relevance to our culture? I would argue no. 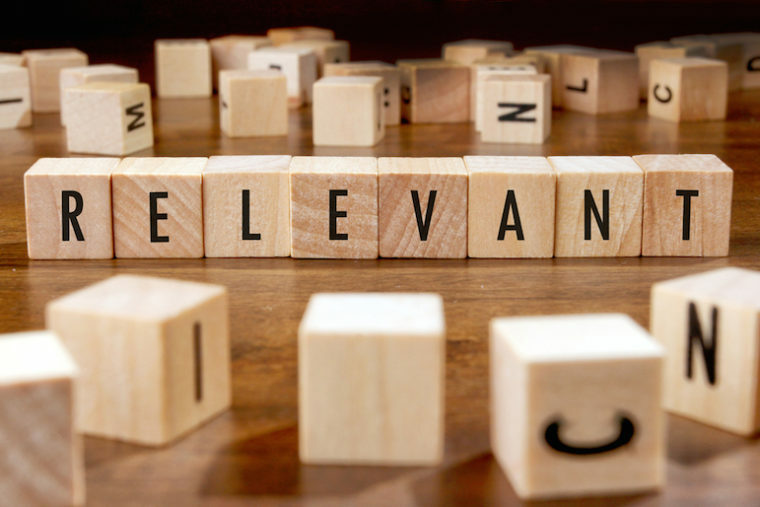 They are the trendsetters perhaps but relevance true relevance goes deeper. 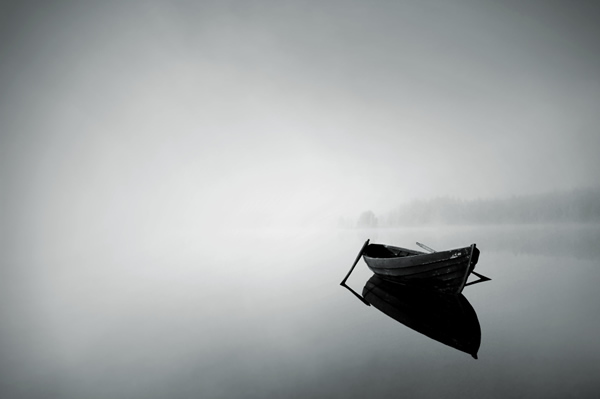 I’ll illustrate it with two things that have come across my path they last few weeks one is a picture the other a poem.